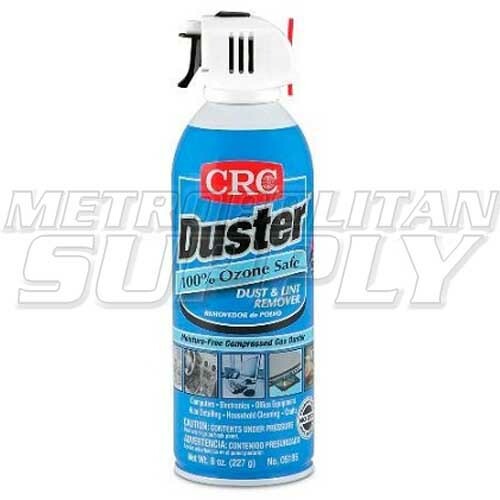 Quickly and safely blasts away dirt, dust, lint and other contaminants from any surface. Ideal for sensitive electronics. Penetrates hard-to-reach cracks and crevices that normal hand-dusting cannot reach. Circuit breakers, computer components, contacts, electronics, lab equipment, light sockets, locks, office equipment, PC boards, PCs, photographic equipment, radios, PCV Valve, sensors, stereos, switches.